The Polonia Brothers are back with another lost movie… well not quite. 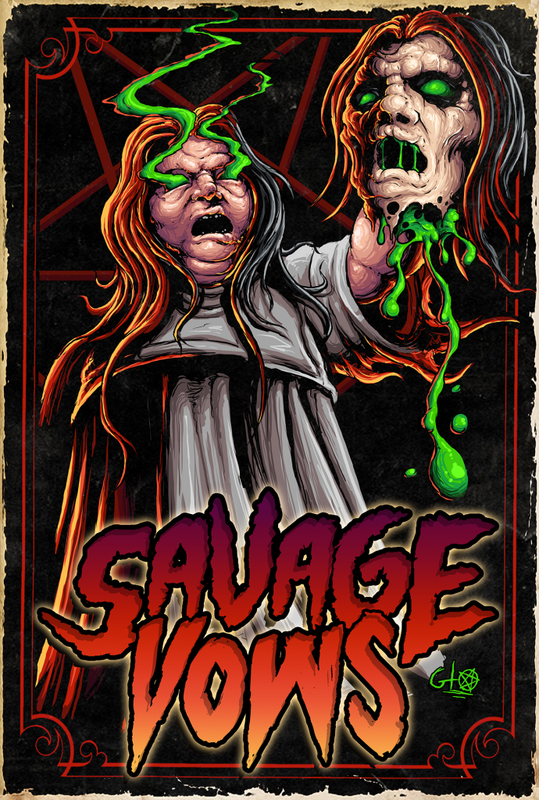 SAVAGE VOWS is an ultra rare 1996 SOV flick that was actually directed by long time associate Bob Dennis, and co-stars Mark Polonia while being produced by the prolific Brothers, arrives back on VHS and on Bluray for the first time via SRS Cinema. This new release is on sale now and it is being made available only on Bluray at 100 units and VHS at 30 units. The blurays are professionally run and silk screened BD-R’s by Discmakers.